Detailed for the first time today, Google and the Daydream team have a new video format called VR180. With it, they want creators to more easily produce content that not only looks good in VR headsets, but on standard displays, too. 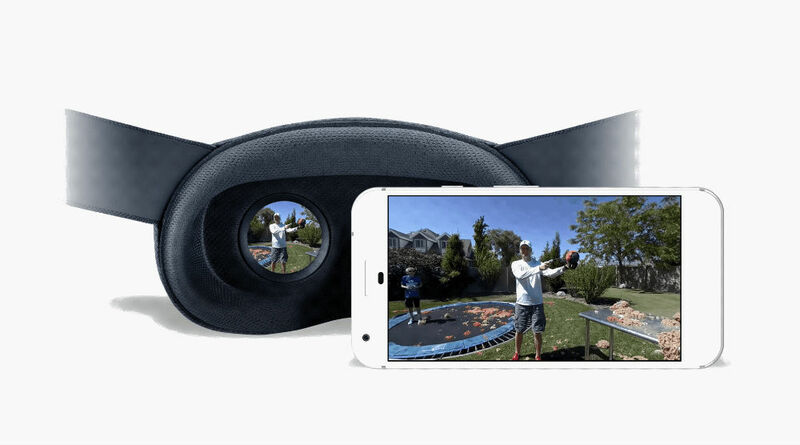 According to Google’s blog post, VR180 focuses on what is in front of the user, putting emphasis on high resolution and looking great on mobile and desktop devices. However, the big difference is when VR180 videos are routed to a VR headset (PSVR, Daydream View, Cardboard, etc.). At that point, they seamlessly transition into an immersive experience where images are shown stereoscopically in 3D. That simply means near things look near, and far things appear far. The VR180 format also supports livestreams, allowing creators and viewers to essentially be in the same room together. Concerning creators, as detailed by Google, “You’ll be able to set up and film your videos the way you normally would with any other camera. And, soon, you’ll be able to edit using familiar tools like Adobe Premiere Pro.” As you’d imagine, this really opens the door to the average YouTuber to really break into the VR content creation circle, which is booming right now if you have not noticed. Google goes on to announce that they are working with a few companies, such as YI, Lenovo and LG, to create cameras made specifically for VR180 content. Below are some links to find more info on VR180 if you’re an interested creator, plus links to find already existing VR180 videos.